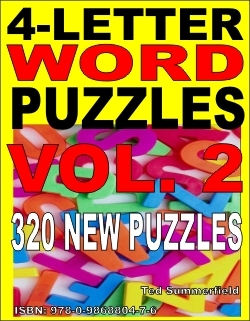 Puzzles – $0.99 & $1.99 depending upon type of puzzle ebook. 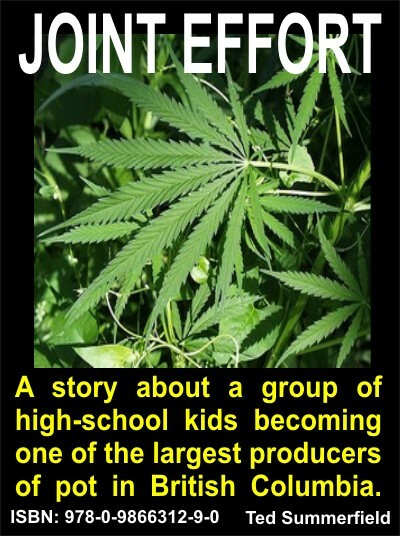 Click on hyperlink to open Amazon Kindle page for that ebook. 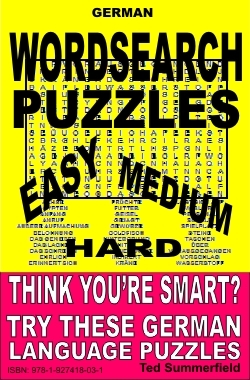 All puzzles are in ebook format and printable. No DRM. 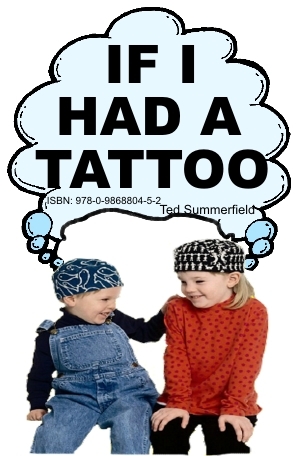 Printable PDF format available at Ebooks by Ted Summerfield. 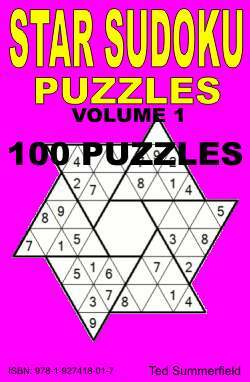 NOTE: Amazon removed 5 of my puzzle ebooks, but they are still available at Smashwords in mobi format for Kindle devices. 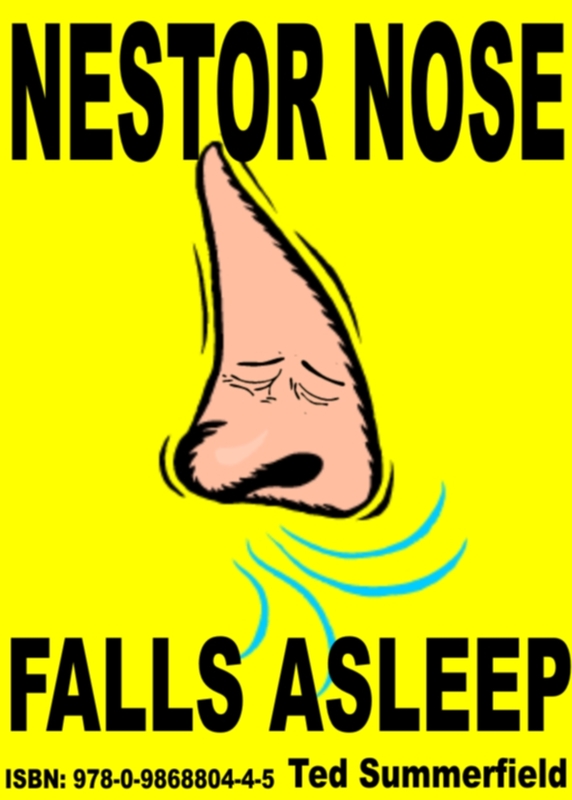 All my ebooks are available in PDF format directly from me at this link. 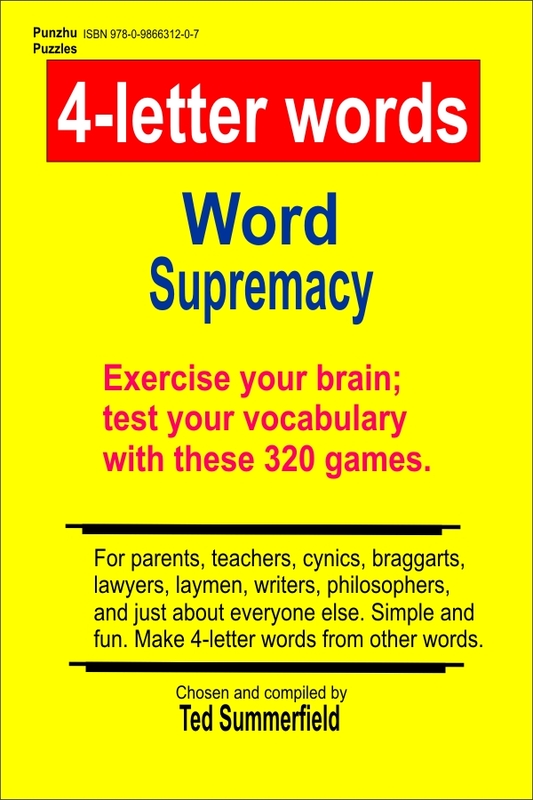 320 word puzzles to test your vocabulary. 99 cents. 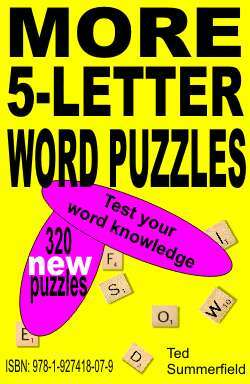 320 different word puzzles to test your vocabulary. 99 cents. 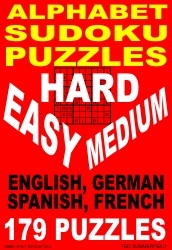 Star Sudoku Puzzles Volume 2. 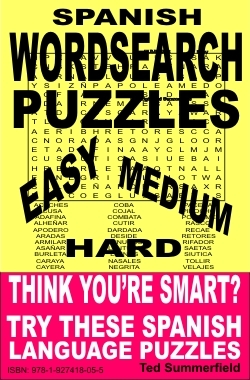 50 Spanish language Word Search puzzles in ebook format for Kindle devices. $1.99. Picture Ebooks for children. 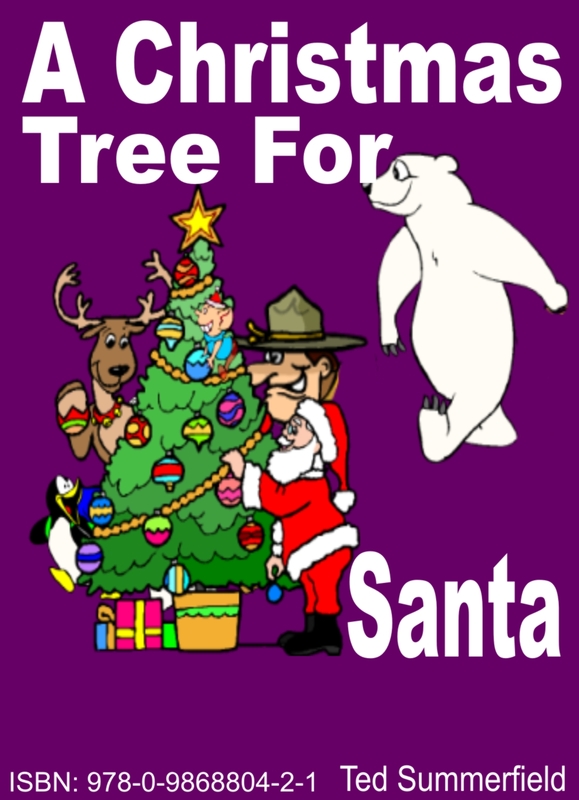 Appendix contains Black and White pictures of characters in each book which you or your child may print out and color. 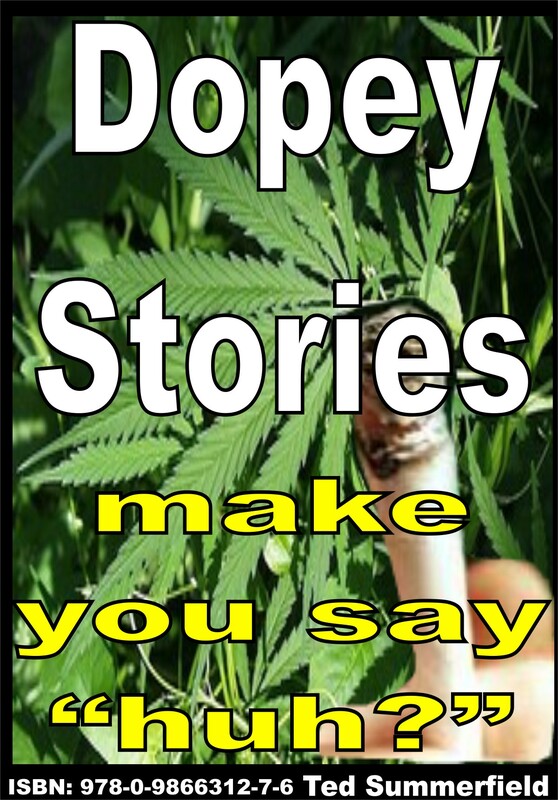 “Dopey Stories” is a collection of 7 short stories: Bob the Road Painter, Minnie Tushi meets her love in Bald Knob, Bob and the Dickheads, An Ordinary Man, The Dumb Clucks Who Caused All The Trouble, Sal Acious meets Tim Orous, and The Beautiful Ms. Ann Thrope. The stories may make you say “huh?”, as they are a little weird. 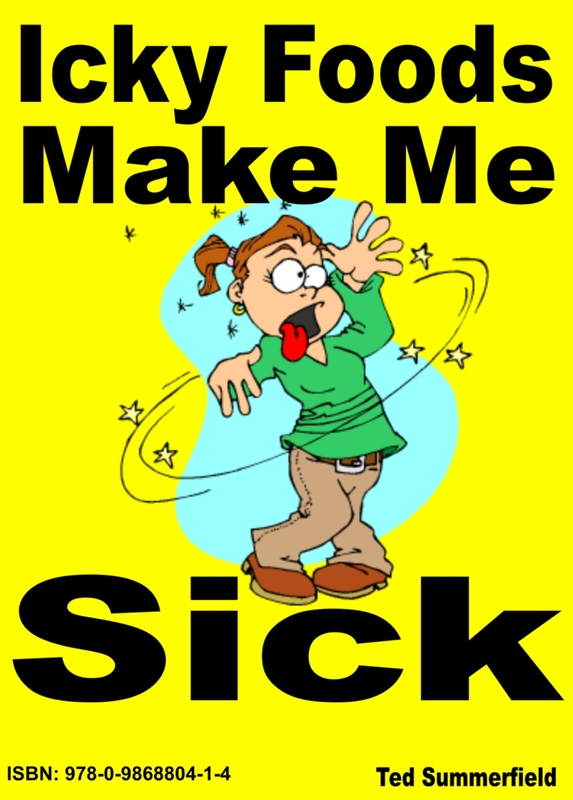 Smashwords carry all my Kindle mobi format ebooks. 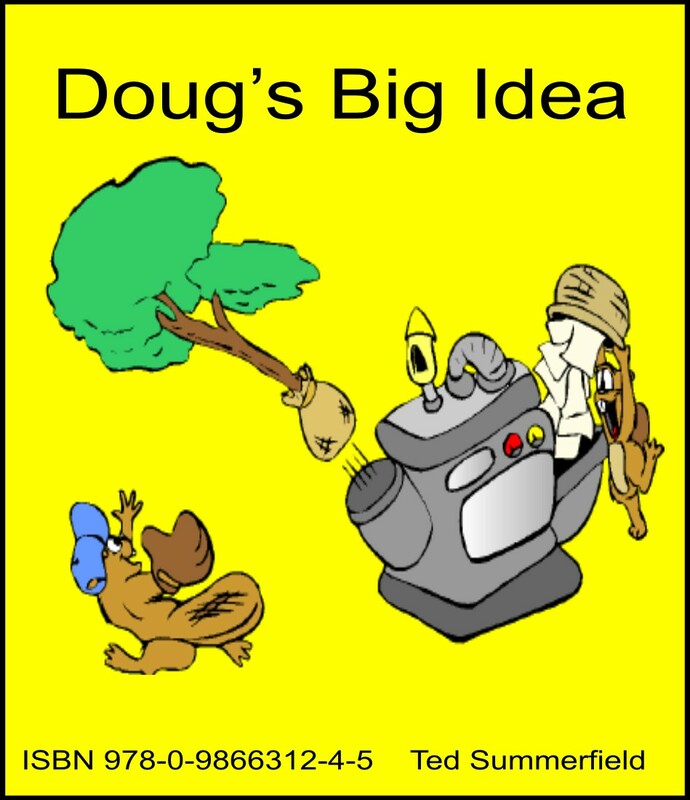 Many of my mobi format ebooks for Kindle devices are also available on Amazon. 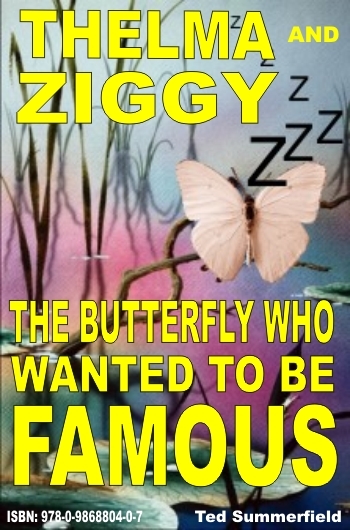 For a complete list of all my ebooks for Kindle mobi readers visit Smashwords. 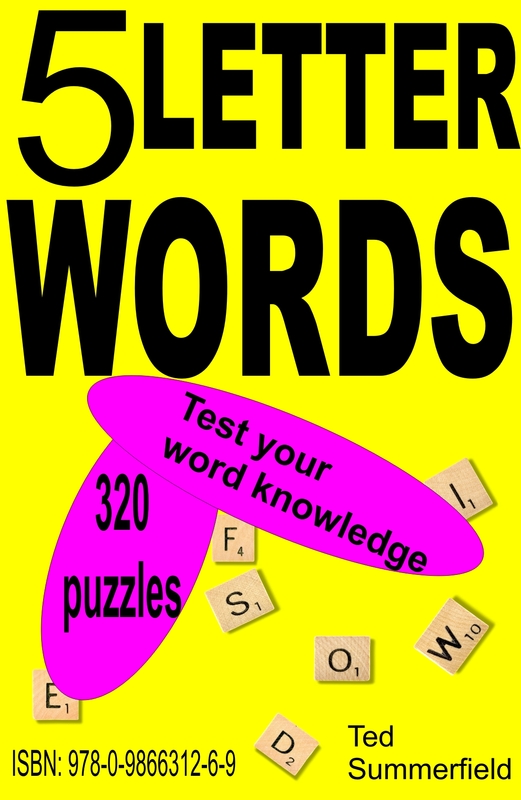 Ebook formats on Smashwords include mobi, pdf, epub, LRF, and Palm Doc.